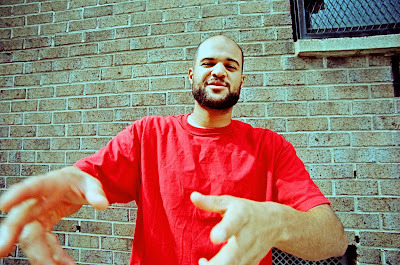 Homeboy sandman is an artist I have admired for a long while and if any of you caught my interview last november you will know he is the one artist I have wanted to work with the most. Well guess what? he's coming to the U.K. to do a tour. Personally I am so excited about this and so should you be this man is seriously dope!! I caught up with him for an interview on the eve of his first U.K. tour I couldn't have picked a better first interview. H.S. Peace and love. 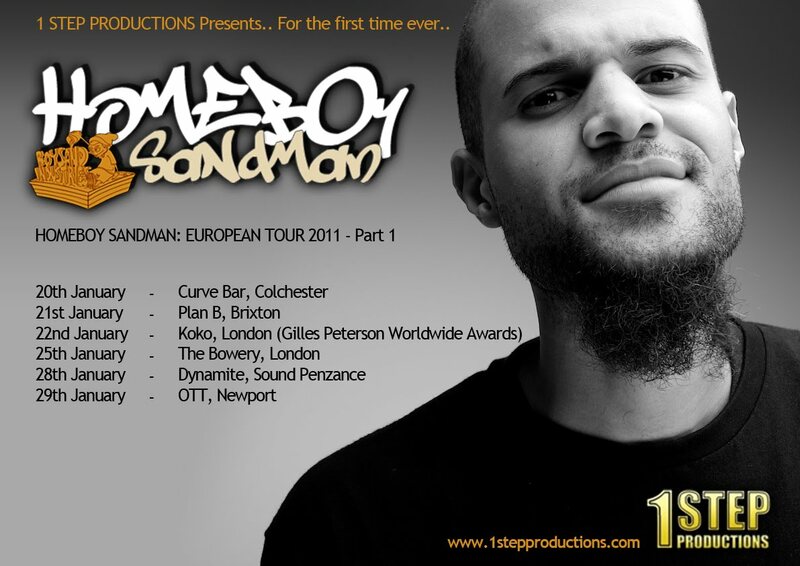 My name is Homeboy Sandman. M.D. You are coming over to the UK to do a tour is this the first time you have left U.S. soil to perform ? H.S. Yeah it is. I'm pretty excited. M.D. How did the UK tour come about ? H.S. We had the honor of being chosen to perform at Gilles Peterson's World Wide Awards in London on January 22nd. Super blessing. And the type of look that is such a good look that it makes other people want to give you looks just because of it. Things had been bubbling up in the UK now for a while. I've been connecting with cats like Sarah Love and Shortee Blitz and whole bunch of other great people, just waiting for the right invitation to knock down the first domino in the right way, so the trip can have a lot of magnitude. The Gilles show was it, and after that it became less difficult to build around that date. Plus Jenny was sent to me out of the sky to help with everything. H.S. All genres. 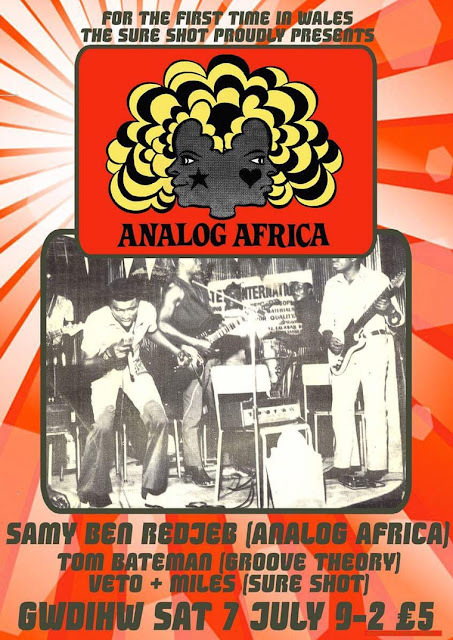 Jazz, soul, classical, country, merengue, salsa, rock, techno, grime, hip hop, funk, everything. Billy Joel, Ray Charles, Jude Swift, Queen, The Beatles, Stevie Wonder, Donny Hathaway, Dwele, The Roots, John Coltrane, Spyro Gyra, Kenny Loggins, Von Pea, everybody nice with it. H.S. I grew up in Queens so it was all around me. I soaked it in. It came to represent home to me. And when I left home all I had was hip hop, and we formed an unbreakable bond of love because of that. The first tape that I ever fell in love with with Jazzy Jeff and the Fresh Prince, He's the DJ, I'm the Rapper. Falling in love with that tape opened up the flood gates for me and only then was I able to really appreciate BDP, G Rap, Kane, and all them brothers that were out during that time. H.S. I'm excited about the multiude of artists taking the genre to places it's never been. Artists like I Am Many. I feel like it's an amazing time in hip hop, where real talent is an invincible weapon. M.D. Are there any artists in particular you have always wanted to work with or would like to work with now ? M.D. Do you have any advice for up and coming emcees ? H.S. Tell the truth. Do what God wants you to do. M.D. It seems alot more artists these days are going down the self release route do you think the record labels days are numbered ? H.S. labels still have a wealth of resources available to them that it would take years, maybe even decades, for an indie artist to amass. i think that if record labels stop functioning as propaganda peddlers, and return to being talent driven, that they can bounce back and be stronger than ever. M.D. Whats the favourite venue you have ever played ? H.S. The brooklyn hip hop festival isn't exactly a venue, since it's outdoors in brooklyn every summer, but rocking that was pretty epic. right near the water on a beautiful day with thousands of people. there's nothing like the brooklyn hip hop festival. M.D. What is the one piece of equipment you couldnt live without ? M.D. What are your plans for the future ? M.D. Any upcoming projects you would like to share with us ? H.S. 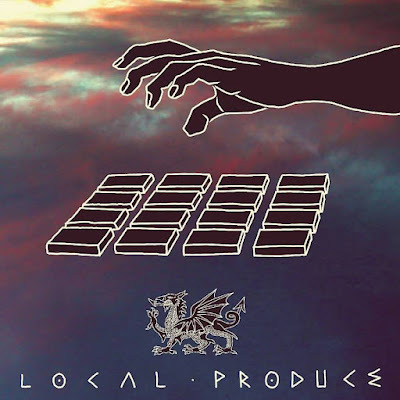 I've done an entire album produced by R.Thentic AKA Richy Mor, as well as an entire album produced entirely be K Salaam and Beatnik. they just need to be mixed and then they'll be done and then they'll come out and ya'll will be like, whoa. M.D. Any Shout outs or links you would like to add ? H.S. Shout outs to DJ SOSA, Daison Pedigree, Abigail Bomba, Sanford Whiteman, Fresh Daily, Peter Rosenberg, Wes Jackson, P.SO the Earthtone King, I Am Many, my sister Natalie, my cousin Kalila, my mom and pop, my niece and nephew Mia and Rico, and Rocky Business. M.D. 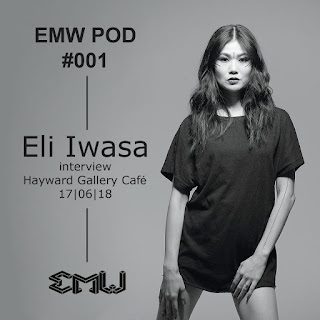 Thank you for taking the time out for us Here at EMW.